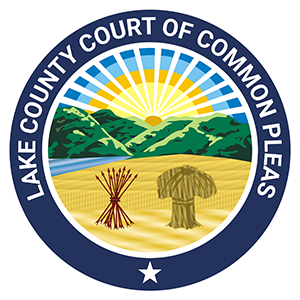 Judge Colleen A. Falkowski and the Lake County Domestic Relations Court pioneered a program for children grades 1 through 5 to understand the consequences of divorce. Classes take place at the Holden University Center on the campus of Lakeland Community College once a month on a Saturday, from 10:00 am to 11:30 am. Attendance is required and is free. This program provides children an opportunity to explore their feelings about divorce, learn ways to manage their new family structure, and manage tension felt by children going through a family crisis. To schedule your child for a class, please call the Court’s Deputy Bailiff at 440-350-5824.